Both sites chosen for the construction of a new Lithuanian nuclear power plant in Visaginas (VAE) are suitable, the Lithuanian State Nuclear Safety Inspectorate, or VATESI, has stated. 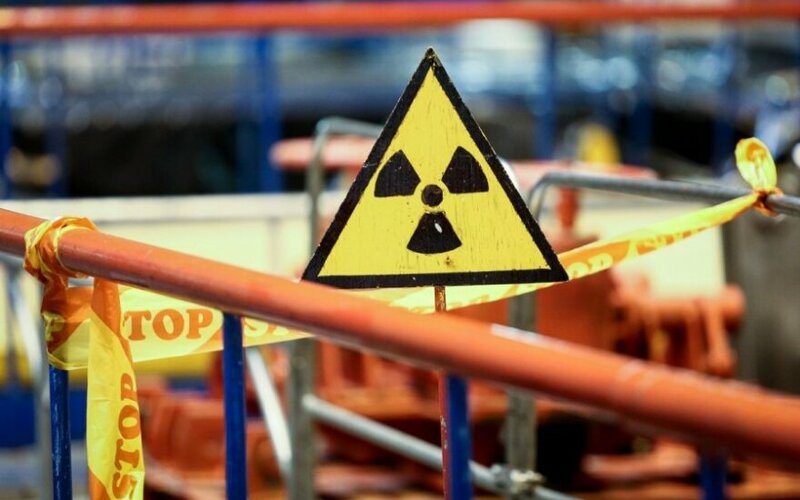 The regulator on Thursday approved a report from Lietuvos Energija (Lithuanian Energy) assessing the two alternative sites close to the shut-down Ignalina Nuclear Power Plant (INPP) in the municipality of Visaginas, north-east Lithuania. “We have reviewed the report, which was assessed in terms of safety, and approved the content of that document,” Asta Mensonė, spokeswoman for VATESI, told BNS. Two potential construction sites are located within the territory of the INPP: the first one – to the east from the second unit of INPP and the other one – to the west from the facility’s electricity distribution installations. The government still has to decide whether or not to build a new nuclear power plant in Lithuania. Sources report that the issue is being discussed with project partners, Latvia, Estonia and Japan’s Hitachi. The Energy Ministry and Hitachi late in July signed a memorandum of understanding for joint actions to establish an interim VAE project company and invited Latvia and Estonia to join in.